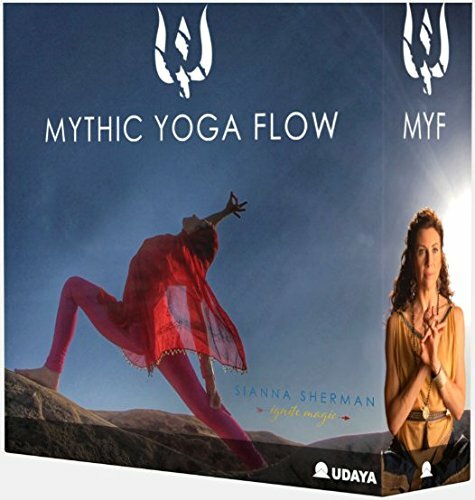 The Mythic Yoga Flow® Master Course by Sianna Sherman is being released as a Limited Edition Flash Drive and Booklet. Featuring 33+ hours with progressive asana sequences and the full mythic retelling for each of the 14 deities, plus guided mantra, mudra, and pranayama, for every deity. The course includes pose breakdowns with modifications and adjustments for all practitioners. The 60+ page booklet features every myth, mantra, mudra, pranayama, and key teachings for each deity in the course. If you have any questions about this product by Udaya, contact us by completing and submitting the form below. If you are looking for a specif part number, please include it with your message.